Branddocs® is the only trusted Integral Solutions Provider worldwide. 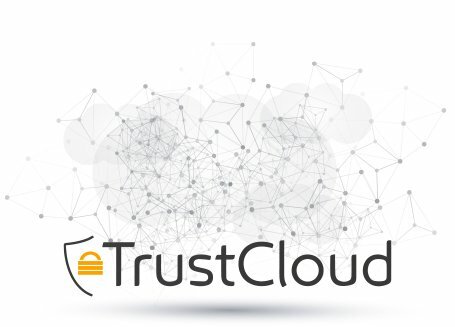 Our Trust Cloud Solution (TrustCloud) facilitates the identification, electronic signature and custody of digital transactions, as well as full suite of services as a Trusted Third Party. Companies of all sizes and industries already rely on us to carryout business critical projects. 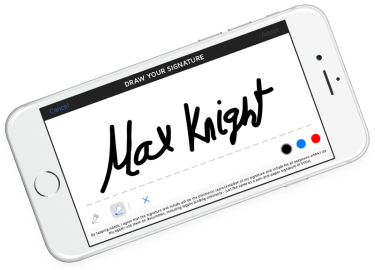 Discover how easy and intuitive it is to send, sign and store documents with DocuSign. 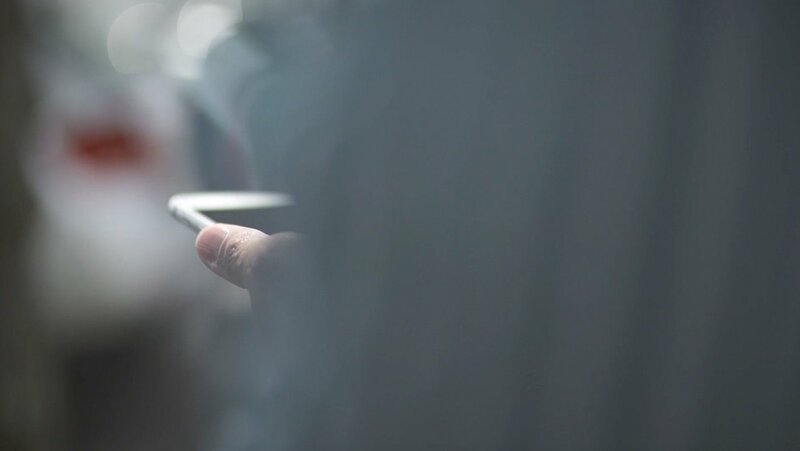 Get paid faster with DocuSign Payments, a fast and easy way to receive agreements with electronic signature and payments all with one easy step. Branddocs® is the leading Spanish language partner and distributor of SightCall®, the global standard for video identification and remote assistance. With a presence on all continents and serving the largest companies in the world, SightCall is the undisputed leader in video identification and remote assistance worldwide. OneSpan from Silanis guarantees the success of your electronic signature project regardless of the size of your company. Trust the global provider with the greatest experience and most proven electronic signature solution in the market. Choose OneSpan – when electronic signatures matter to your business™. UK: 09:00am to 09:00pm GMT.